Last month, my report included updates about Wake County Hospitality Tax Review stakeholders meetings. Two additional meetings have taken place since then. 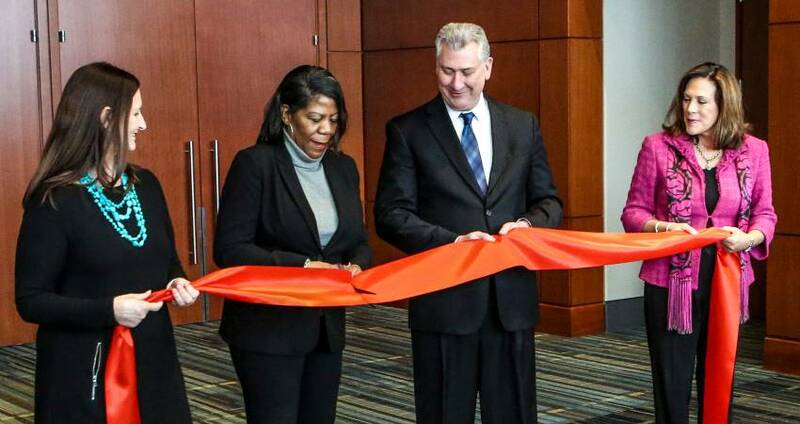 Raleigh Convention Center presented the need for improvements at Duke Energy Center for the Performing Arts and the convention center, including estimated costs to attract a convention hotel and for facility expansion. The Town of Cary proposed improvements at three sports venues, along with projected costs for an indoor sports complex. GRCVB also presented on the need to extend the Business Development Fund and to create a Signature Event Fund for Wake County. GRCVB, Raleigh Convention Center, the N.C. Restaurant and Lodging Association and Capital Area Workforce Development hosted another successful Job Fair on March 5, 2019. Fifty-seven vendors from the hospitality community were present, representing over 1,000 jobs. More than 450 applicants attended. Representatives of GRCVB’s public relations and marketing teams are now part of the Wake County Economic Development (WCED) marketing advisory committee. The committee purposes to work with public and private sectors to ensure cohesive branding for Raleigh. The goal is messaging that can be adopted by all participating entities and used for talent recruitment, site selection, tourism and civic engagement. Scott Peacock, director of public relations and international tourism, is also serving on WCED’s foreign investment committee, which allows us to build stronger relationships with more than 700 international businesses in the area. The team will work to leverage business travel into extended stays for leisure and to attract more meetings and conventions. And finally, Scott Dupree, executive director of the Greater Raleigh Sports Alliance, served on a panel at a recent Cary Sports Alliance meeting to discuss long-range planning for the town.